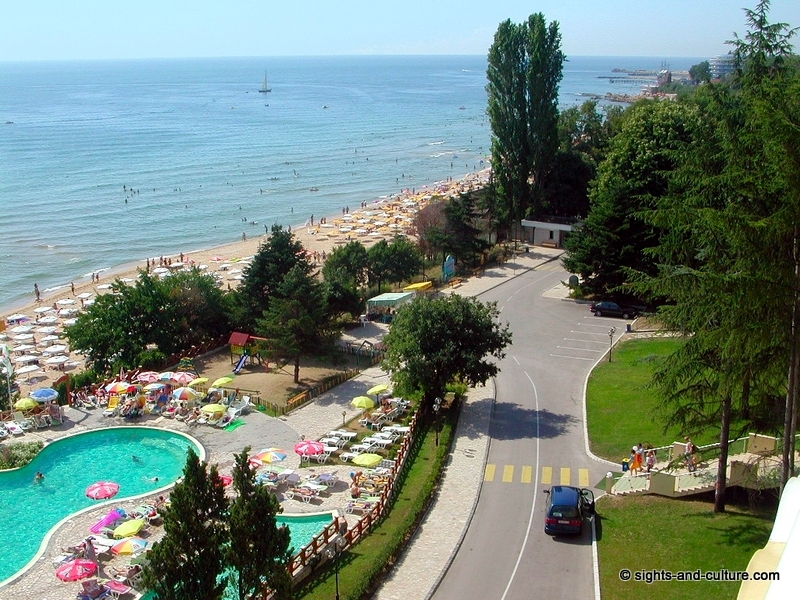 Our vacation spot was Svete Konstantin, a small town on the Black Sea in the vicinity of the exclusive seaside resort of Varna. 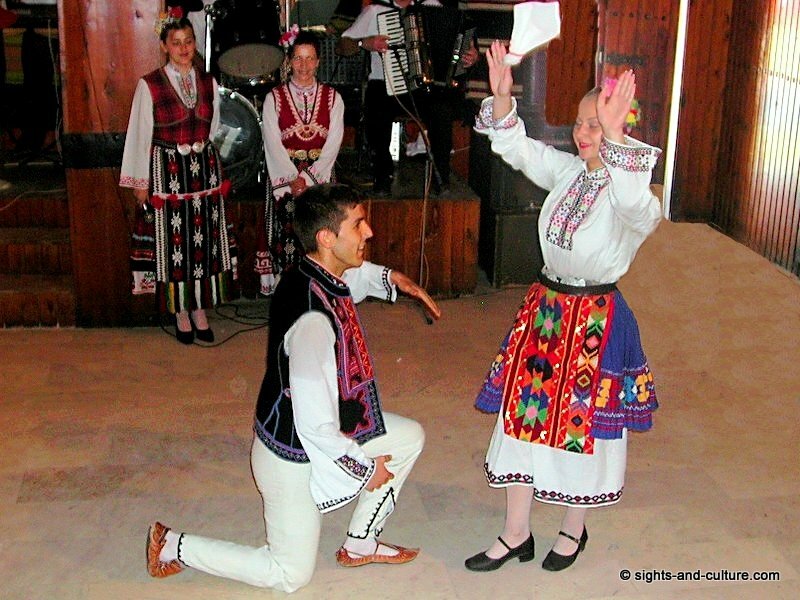 We flew to Bulgaria with a TU (Tupolew), which was a special experience. The machine has 3 power units at its tail ( one on the left, one on the right and one on top) and we had our seats right in the centre of this hell - two hours booming! After we arrived at the hotel, a view out of our room on the 6th floor made us forget the strain and we enjoyed a fantastic panoramic view over the sea and the bay with its fine sandy white beaches. 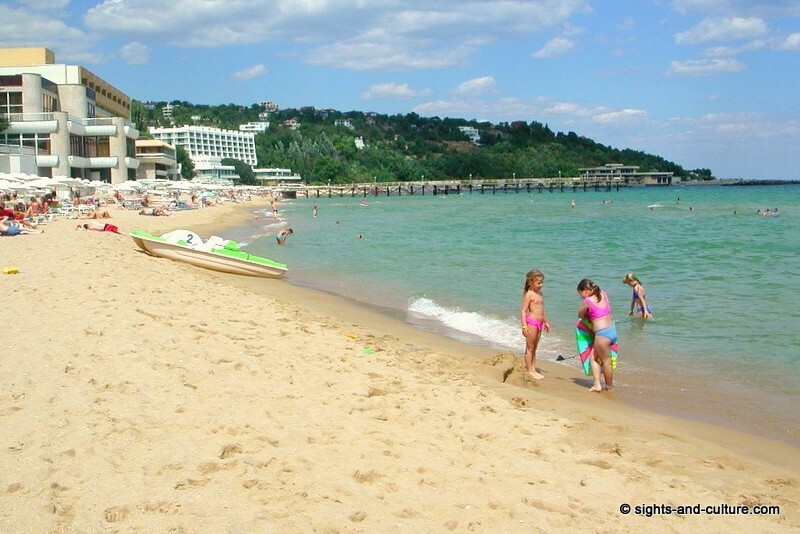 The Bulgarian Black Sea coast actually offers everything you need for a relaxing and enjoyable vacation: Sunshine, white beaches and clear water with pleasant temperatures around 26°, water sport and entertainment, modern seaside resorts and historic sights, good cooking and good wine.... In the tourist centres the Bulgarians everywhere offer very cheap handmade articles such as fine crochet works, knitwear, pottery, wood-carvings, paintings... Actually one can get almost everything and for half the price in a good quality. 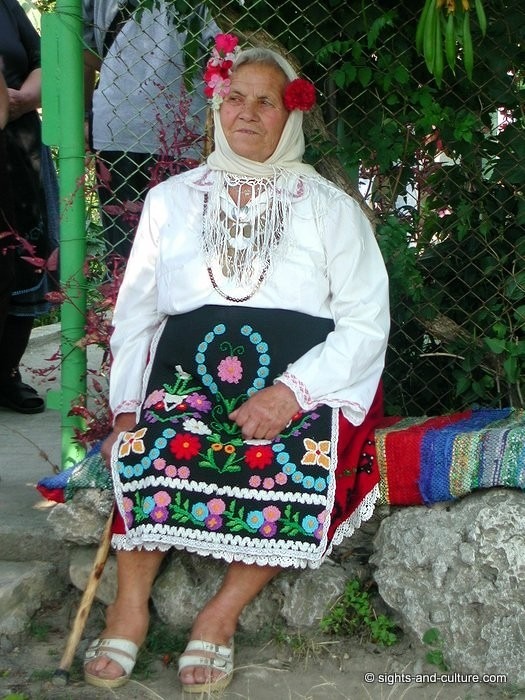 Bulgaria is a small country on the Balkan Peninsula right on the Black Sea Coast, which has just 8,5 million inhabitants. 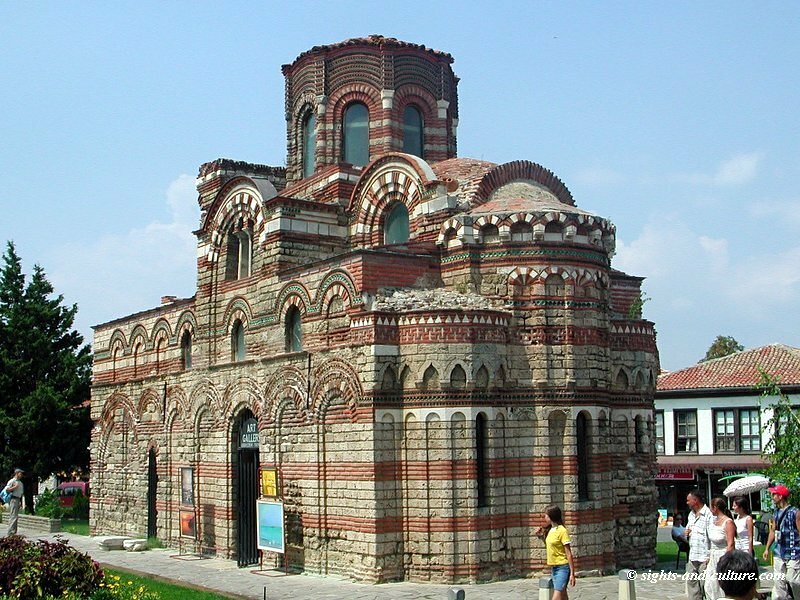 Nevertheless a multitude of cultural historical treasures, unique in the world, bears witness to a great past in the course of which Greek, Roman, Byzantine and Osman conquerors ruled over the country for centuries and left behind their traces. But still Bulgaria has cultivated and preserved its original Slav culture. 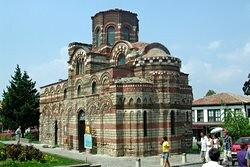 Among the sights the mediaeval city of Nessebar is a jewel and a must. The 2500 years old city has been on the World Heritage List of the UNESCO since 1983. 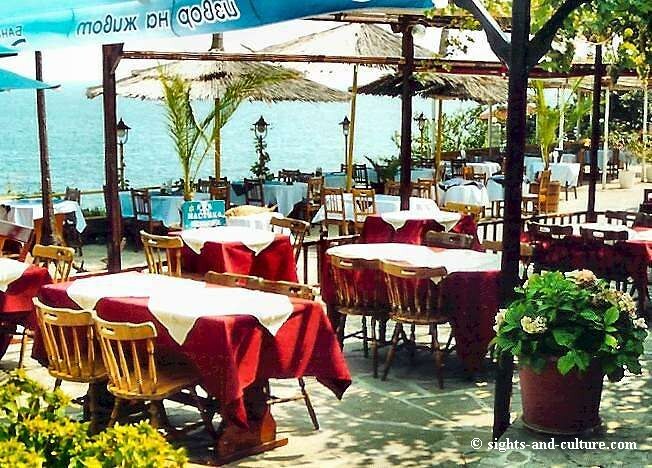 Located on a small peninsula of the Black Sea the delightful tourist spot yearly attracts a million visitors. The romantic place has cast a spell on us since we visited it for the first time in 1991 and we'll certainly return whenever we have a chance. In the evenings we sat on the balcony or on the hotel terrace drinking wine and often went for a stroll. The nights are mild and there are numerous beautiful, rustic, open air taverns and restaurants, where one can have a romantic evening under vine trellises, by good wine and local dishes or enjoy traditional dances with colourful, elaborate embroidered costumes. The Bulgarian cooking is similar to the Greek and Turkish - hearty, but not hot. We had booked "all inclusive" and all day we enjoyed a great variety of local and international dishes, desserts, cake and ice cream as well as raw vegetables and fruits in abundance and of course the good wine.... We revelled in that all very much and felt like on cloud nine!